More than 30 general counsel from California-based companies have signed a letter supporting proposed changes to state bar requirements around in-house pro bono work. 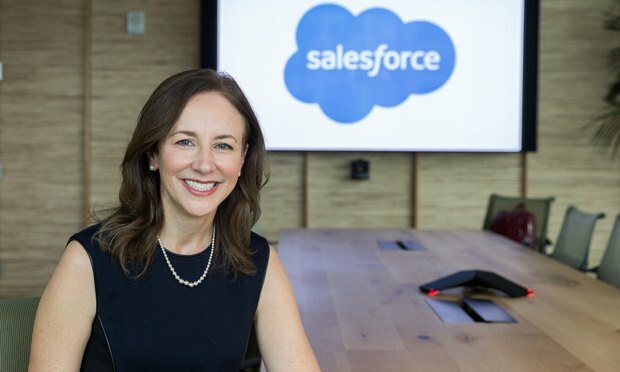 Legal leaders from Salesforce, Uber and other California-based companies have backed proposed revisions to state restrictions on in-house pro bono work. Seven stories that reveal how many people and companies are putting actions behind their access to justice words so far this year.